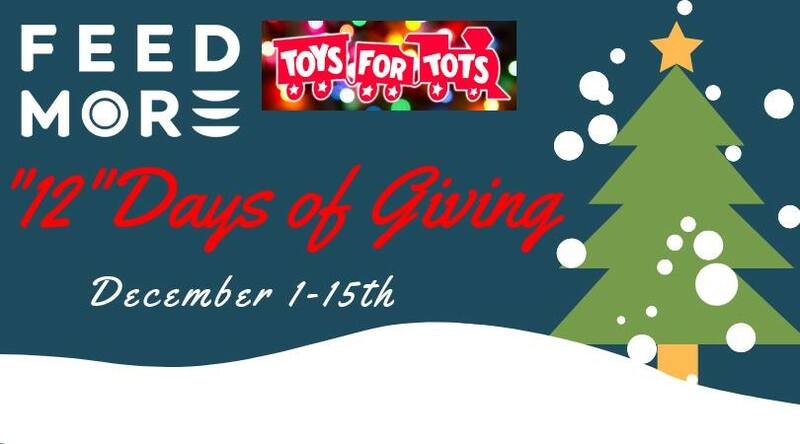 This December, Srangeways Brewing is working to help ensure the holidays are merry and bright for our region’s kids with their 12 Days of Giving! From December 1 through December 15, our community can drop off donations of food to help our hunger-fighting operations at Strangeways Brewing Tasting Room on Dabney Road. Strangeways will also be collecting toys for the Richmond chapter of Toys for Tots. By working together, we can help make the holidays extra special for all of our region’s children!